have teamed up to bring you the Summer Nail Polish Giveaway! 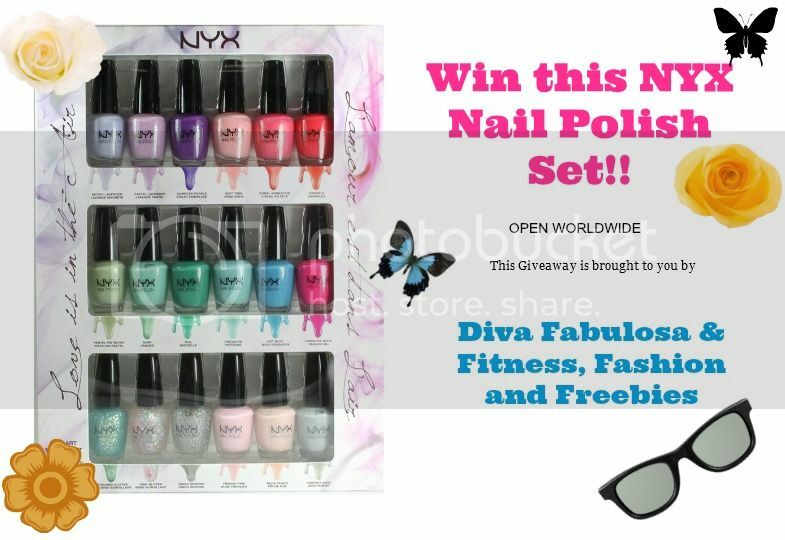 The NYX Nail Polish Prize is Open to US only, if you are from outside the US, you will get $20. Giveaway ends on July 25 ,11 :59 PM. Diamonds are girl’s best friend. That’s what I often heard and it’s glitters will stay forever. Diamonds are indeed a beauty beyond compare and I can’t deny that i so love seeing one but since I don’t have a diamond, i will just enjoy this lovely set I’ve got from Sally Hansen. Sally Hansen had made it’s name for producing quality nail polish and over the years, they have given millions of women satisfaction of having beautiful nails, no wonder they are now the number one brand in nail polish. They look so lovely that I’m still thinking of preserving them for special occasion. Funny me but since I have some nail polish on my collection, i am really determined to keep this one for such a period of time after all they say that the average shelf time of a nail polish is up to two years or for me, as long as it’s not dried up. Sally Hansen offers many fabulous nail polish but the Diamond strength no chip nail color interests me more since i always favor the one that glitters. It has 32 different shades and this four above is just one of them. What interests me about this nail polish is the fact that it can last up to 10 days without breaking, splitting and cracking. I’m very glad to have a strong and long nails but this one could really help those people who easily experience breaking and cracking. And if you love glitters and nails that shine, I would recommend that you try this nail polish since it was infused with real micro-diamonds & platinum it really glitters in your nails. I can’t wait to receive the dress i bought online with a big diamond in front of it, this would really be a perfect combination. You can find Sally Hansen nail polish in malls near you or you can check their online site and follow them on Facebook to learn more about them. We all know the feeling after a tiring long day at work or school, we are just so dire tired to do anything after then and we only want to just sleep or watch a good movie at the comfort of our living room. But come to think of it, the evening is still young and we wanted to become energetic to enjoy the company of our kids or have a nice chat with our wife or husband. There are different ways to revive ourselves , aside from positive mind and a refreshing shower and using the right footwear and that’s what OOFOS were made for. 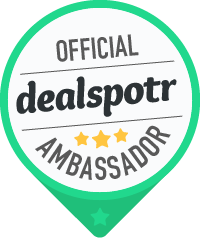 Created using the cutting-edge proprietary material called OOfoam. OOfos technology is a combination of compound and patented footbed design. The unique DNA provides an unmatched OOfeel that’s energy absorbing does help to absorbs shock to lessen the pain you are suffering. Reduces fatigue and restores vigor which you needed. 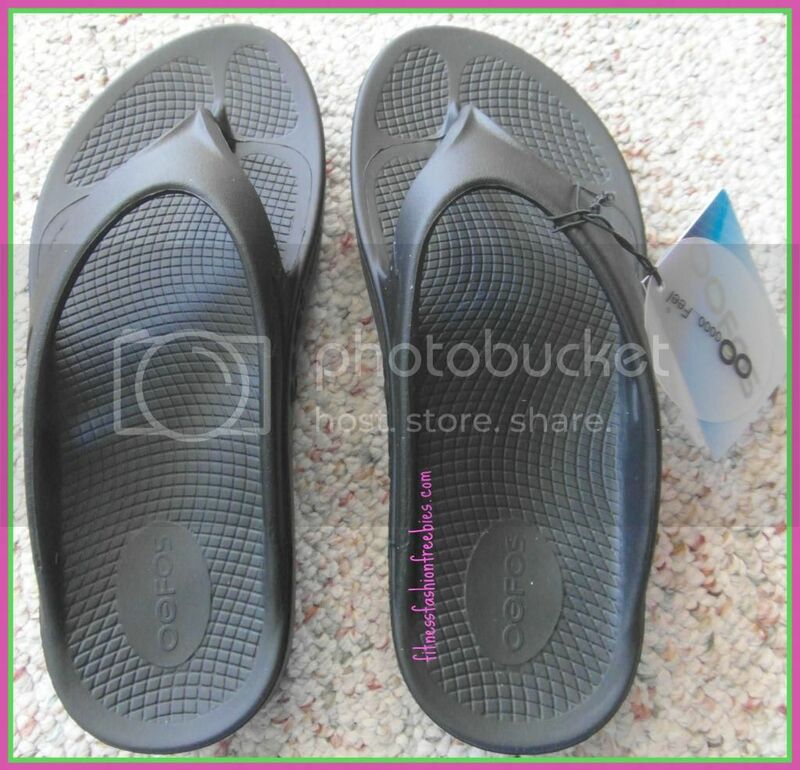 My husband was so excited to try his very own OOriginal thong sandal, since I told him that it can help relieve his stress and recharge him after a tiring day at work. Just as we imagine, the first time you try the sandal , you can immediately experience the rejuvenating feeling , they call this “feel the OO”. With prolong use, you know that it’s not just comfortable but also a relaxing feeling. For my hubby who is really hard to please sometimes, seeing his approval is indeed an assurance that he truly like it. OOFOS products can be purchased online and available in retail stores on Continental US. They come in three different designs, Oocloog, Ooahh and Ooriginal. You can also check them out in their Facebook Page or follow their tweet at Twitter, or Pinterest to learn the latest updates.